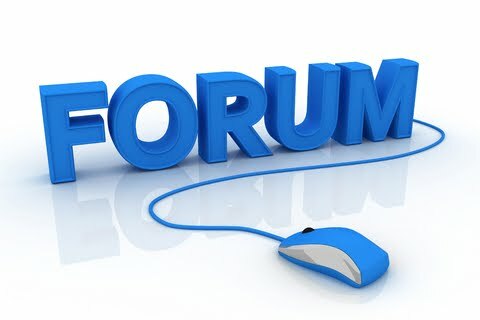 I will Create 40+ PR1-PR6 Forum Profile Backlinks and Ping all For $1. Send you report of Backlinks! You have to Provide me "About Me" (Spintax Acceptable) Or i Scrape it! and Your Website URL With Keyword (Upto 5 Keywords Max). Create 40+ PR1-PR6 Forum Profile Backlinks and ping all is ranked 5 out of 5. Based on 19 user reviews.